Downtown Jacksonville's most significant eyesore is about to receive a transformational makeover. In a city that's bent over backwards to accommodate the automobile since 1950, this project will return a full city block back to its natural state. Jacksonville is a city that owes its existence to the river that flows through the heart of it. Throughout the first century of the city’s history, the Northbank riverfront was a place lined with seafood markets, wharfs, shipyards, cargo and passenger terminals. 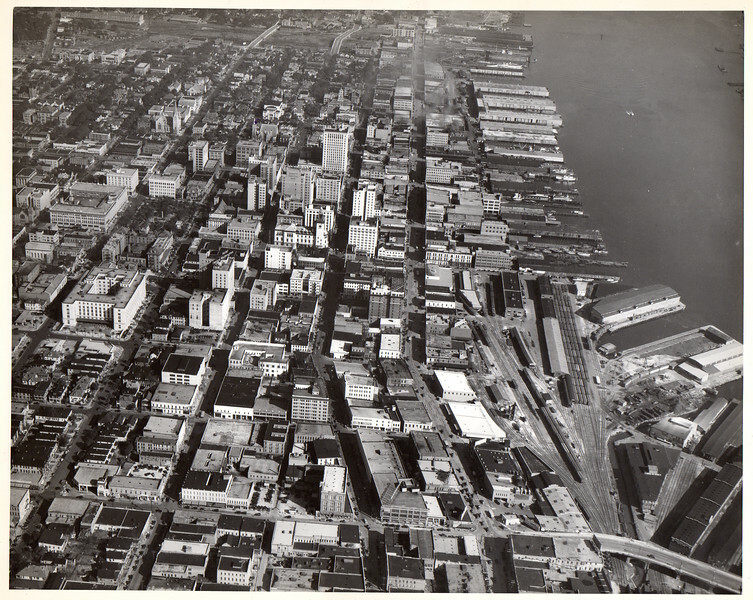 By the 1950s, city officials felt that the waterfront, that gave the city life, was in desparate need of a makeover. That makeover came in the form of relocating riverfront industry, demolishing the wharf district and extending downtown one block into the river for a massive riverfront parking lot. 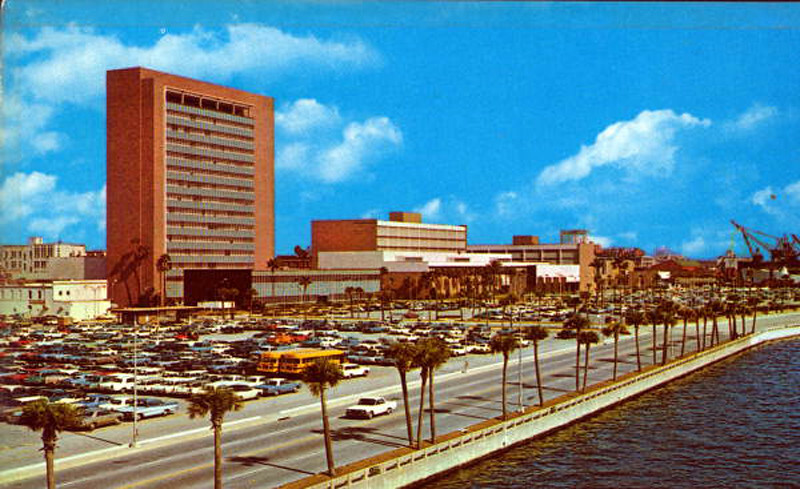 As the decades passed, portions of the Northbank’s massive public parking lot gave way to a mix of infill development projects such as the Jacksonville Landing, the Times-Union Performing Arts Center and the Hyatt Regency Jacksonville Riverfront.